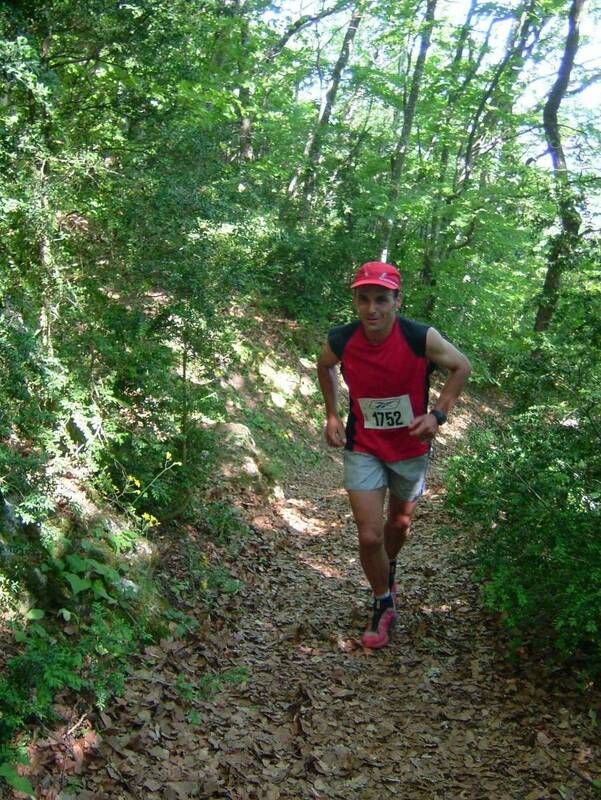 Two trails, one 12 km long and one 25 km long, on the foothills of the Saou forest. Family, friendly or sporting hikes (9,15,21 kms) on the paths and paths of the Drôme valley to discover magnificent landscapes. A new feature on the Minitrail: the DUO! We sign up for 2, we leave in 2, we run, we chat, we help each other, always in 2, and we arrive of course. It's always better with two! 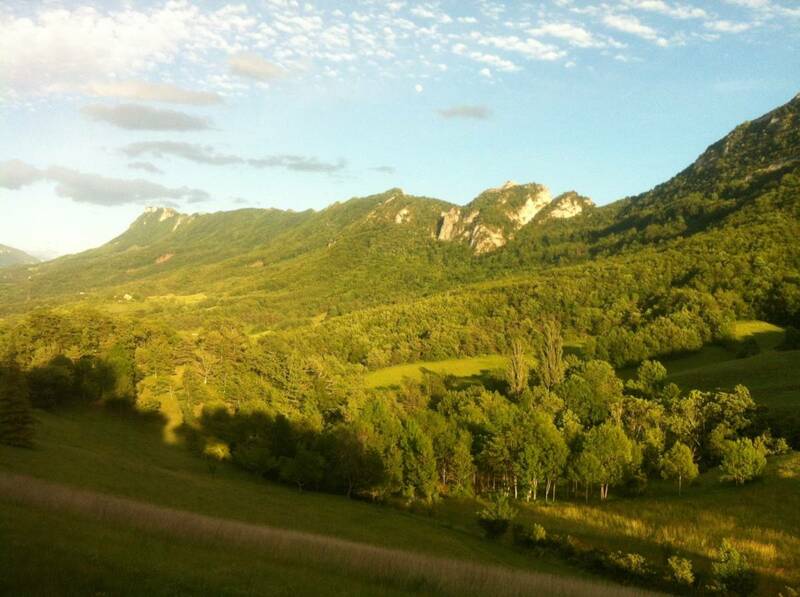 The hiking trails, in preparation, will take you from St-Sauveur-en-Diois to Piégros-La Clastre via paths and paths on the northern slope of the Massif de Saoû, a Natura 2000 area since 2006 in order to protect particular fauna and flora. These tracks will even lead you to meet some bipeds, who are certainly not on the way out, but fierce runners in search of more "sporting" sensations. The "Terroir" supply is obviously renewed, the opportunity to (re)discover some of the valley's specialities, before finishing on the Place de la Fontaine (or in the pool of your choice...) with the traditional meal of the Foyer Basket ! Catering on site: country meal.